After 30 years of neoliberal free-market policies there are few public resources left that we can call our own, fresh water and fisheries are two that are currently under threat. Privatisation of freshwater aquifers for minimal returns has been one of 2017’s hot topics. The conversation around further privatisation of New Zealand’s saltwater fisheries has been more subdued, mainly because it is being couched in terms of ‘preserving recreational fisheries for future generations’, and any talk of licensing is rephrased as “koha” or an ”affiliation fee”. 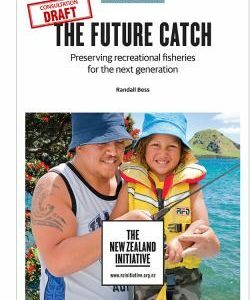 A New Zealand Initiative report issued in August includes six recommendations proposing fundamental changes to the nature of our recreational fishing rights. They include developing a shared fisheries policy, proportional shares of the Total Allowable Catch, and establishing a new peak body for all recreational fishers with some government funding. 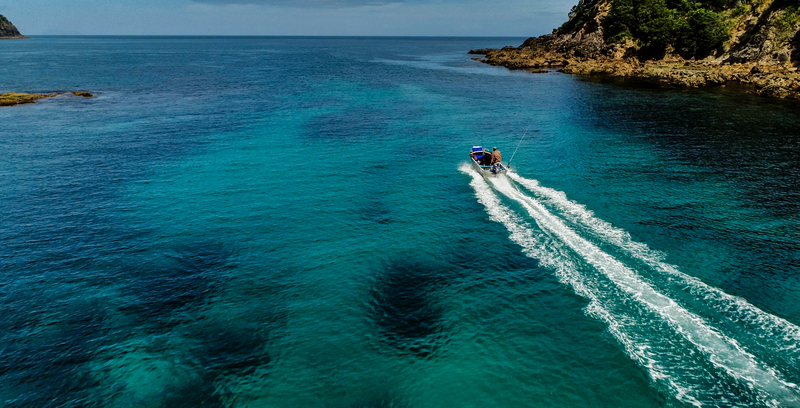 Sustainable funding has been a stumbling block for many recreational fishing organisations, but experience has shown that government funding comes with strings attached. Inevitably the user-pays model will ensure that fishers pay through fishing licences or some other charge. 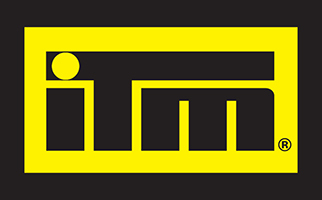 Our concern is the report is described as a means to protect recreational fishing yet the “solutions” integrate public fishing into the Quota Management System, which will mainly benefit commercial quota holders. For example, increases in the recreational allowance will cost millions of dollars to buy quota at market rates. 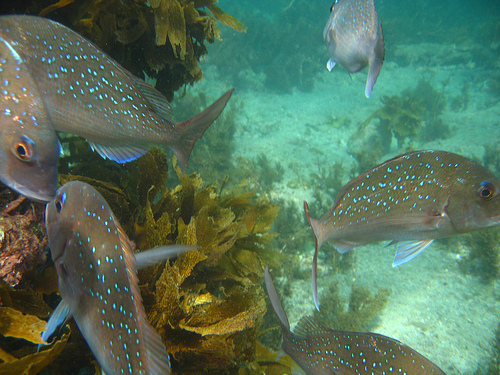 These changes are understated in the report and it is only because our New Zealand Sport Fishing Council policy team has analysed the recommendations that we now realise that implementation will mean existing commercial quota owners will have their rights enhanced and public fishing will become a minor shareholder in most of our fisheries. Thousands of us supported the Kahawai Legal Challenge that went all the way to the Supreme Court in 2009. 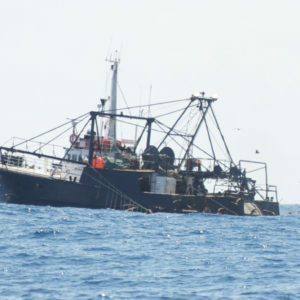 The Court confirmed that while the Minister has broad discretion, he/she must ”allow for” our recreational and customary fishing interests and that the Total Allowable Commercial Catch (TACC) can be set at zero. 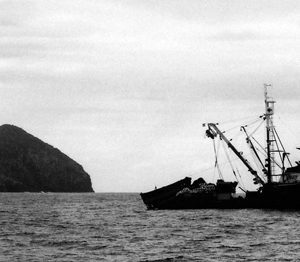 It defies logic that we would now give away this hard-earned ruling in exchange for an ever-diminishing share in depleted fisheries. We must restore our fisheries to provide for future generations’ needs. As a pathway to abundant fisheries LegaSea is promoting the need for a Royal Commission of Inquiry into fisheries management and the QMS. https://www.legasea.co.nz/manifesto/ Until we know the outcome of that Inquiry we will resist any attempts to fully privatise our fisheries. And as for the QMS, it’s a broken down horse and we aren’t getting on. Ever.